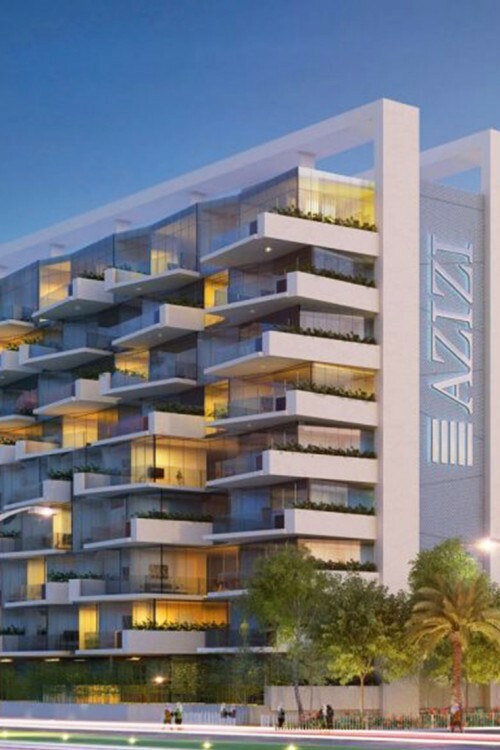 Aziz Residences Studio City is a new residential building planned for Studio City. 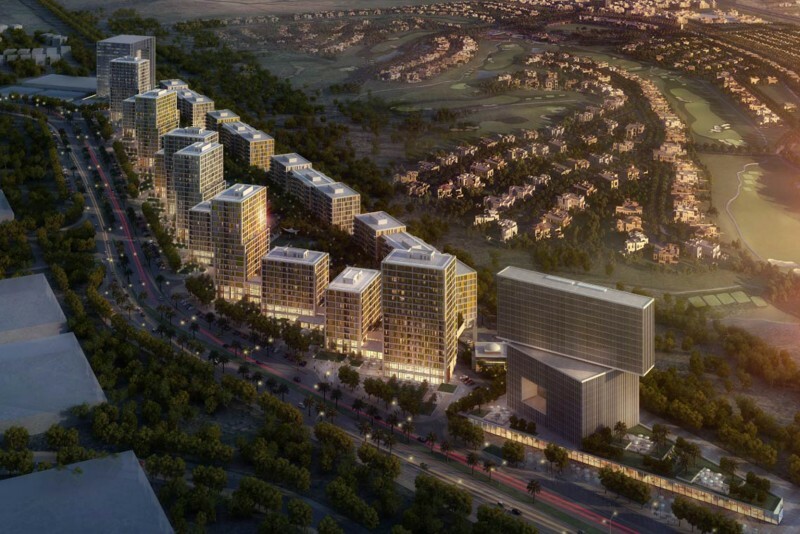 The project is being developed in conjunction with the TECOM Group. The building will contain 177 apartments ranging from one, two and three-bedroom layouts. There will be a 6,000 sq ft retail area on the ground floor.